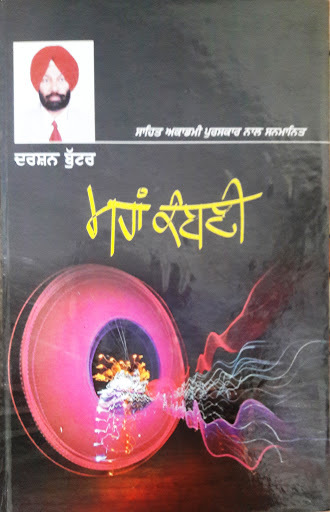 Maha Kambani, A collection of eternal Poetry by Darshan Buttar, which is based on a dailogue between a seeker and a master about important aspects of life. This is an enlightening book. Up to 20% discounts when you subscribe! Grab our discounts codes right here. 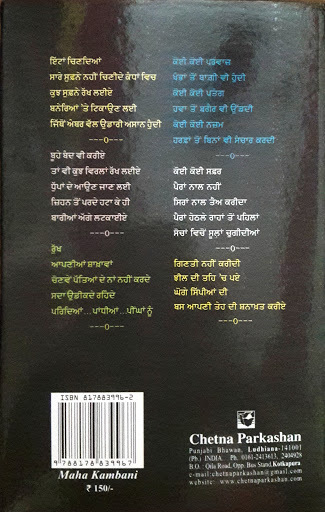 © E-commerce Blogger powered by Punjabi Book Store ਪੰਜਾਬੀ ਕਿਤਾਬ ਘਰ.